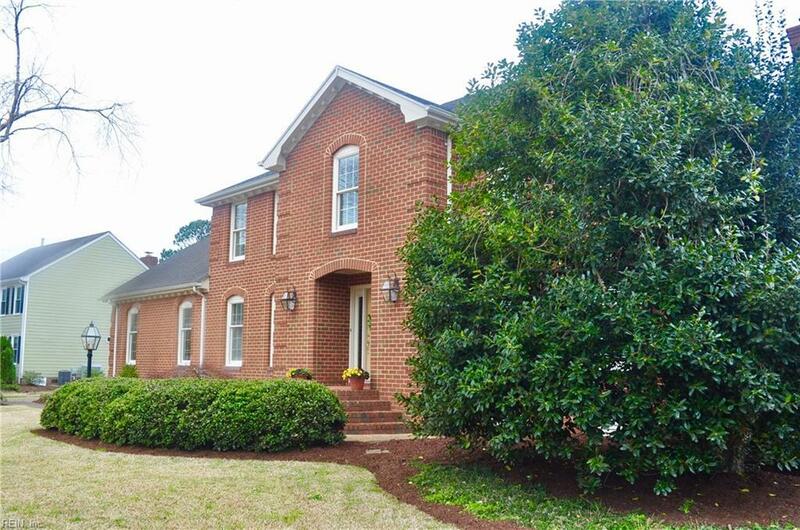 2420 Runners Way, Virginia Beach, VA 23454 (#10246858) :: Abbitt Realty Co.
Brk. Trad. 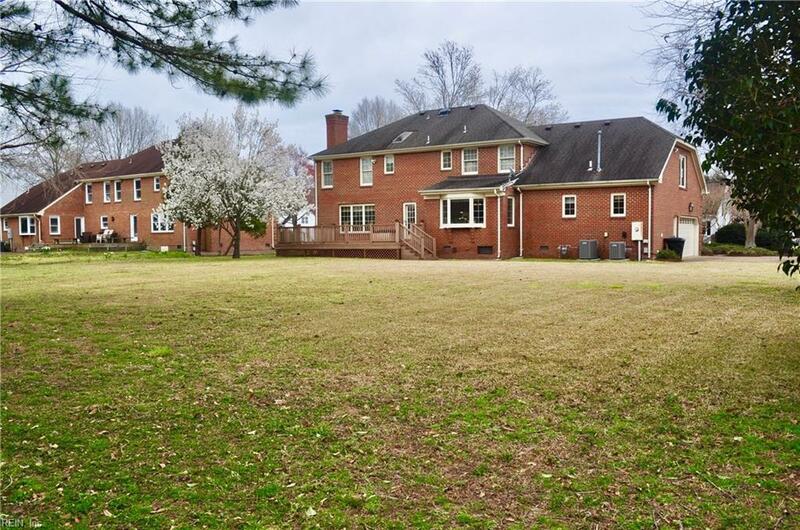 home on quiet street in Broad Bay Estates on 1/2-acre+ lot. Beautifully maintained home blt-1986 w/ soft colors & upgrades thruout + remodeled Bathrms & Kitchen. Flow from rm to rm for family living/easy entertaining. Lg rms w/ designer upgrades: plantation blinds, crown molding &/or chair railing, hw flrs, beaded wd detail, & painted beams. DR chandelier is perfect touch of understated elegance. 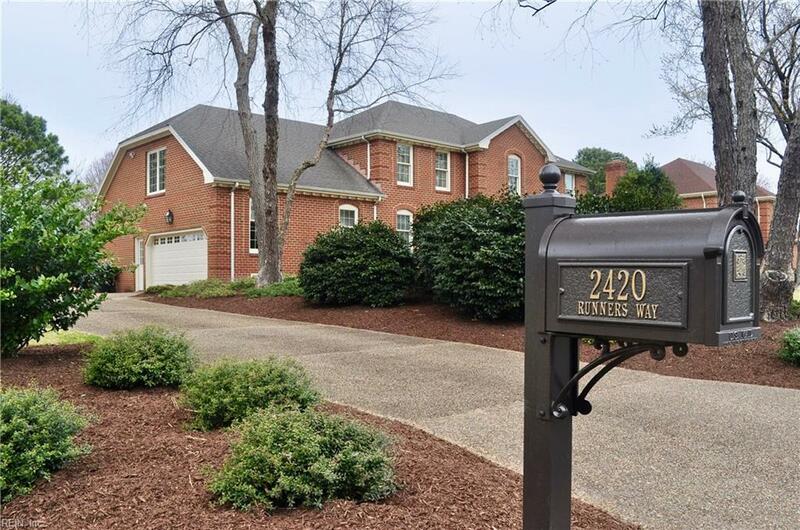 Kitchen open & practical w/ lg eating area w/ bay window overlooking lg backyard, & gas cooktop, Carrera marble & honed granite countertops, white cabinets, SS appliances, beaded wd detail & walk-in pantry. Hall to Utility Room is hw w/ full Bath, linen & coat closets. Lg FROG w/ cathedral ceiling, Berber carpet & walk-in attic connects to upstairs with hw flr Hall. 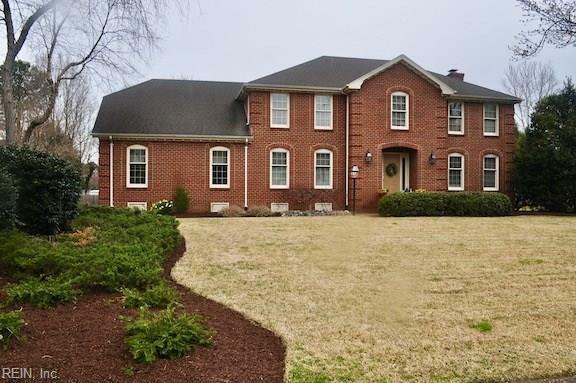 Upstairs bdrms have carpet, walk-in or double door closets, & plantation blinds. Oversized Mstr Bdrm w/ hw floors & 3 windows. Updated Mstr Bath w/ porcelain tile, claw foot tub, shower & 2 marble counters.